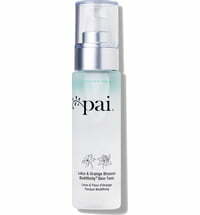 Moisturising, toning and very refreshing! 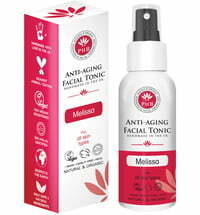 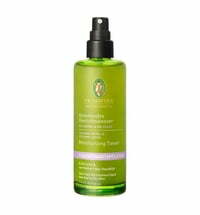 This toner offers optimal preparation for subsequent skin care. 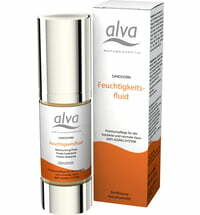 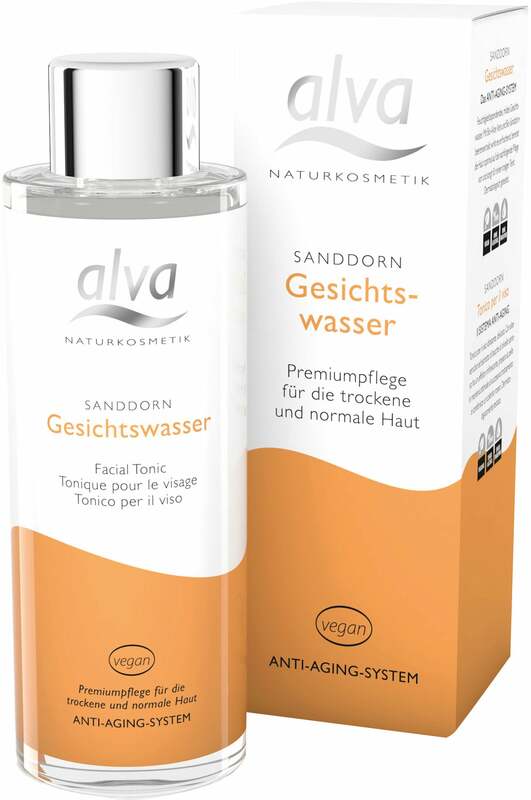 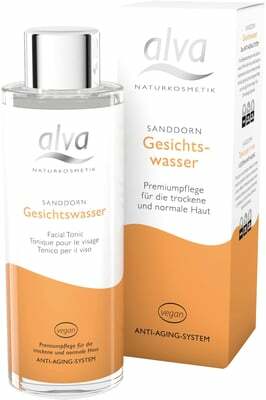 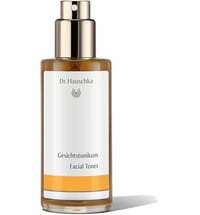 It is best used after skin has been cleansed and has intensively clarifying effects on problematic skin types. 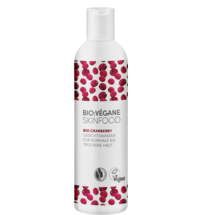 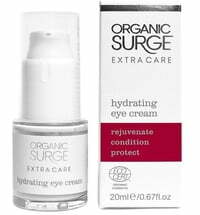 Thanks to the contained plant extracts and essential oils it has a positive effect on the moisture level of the skin and refreshes it.